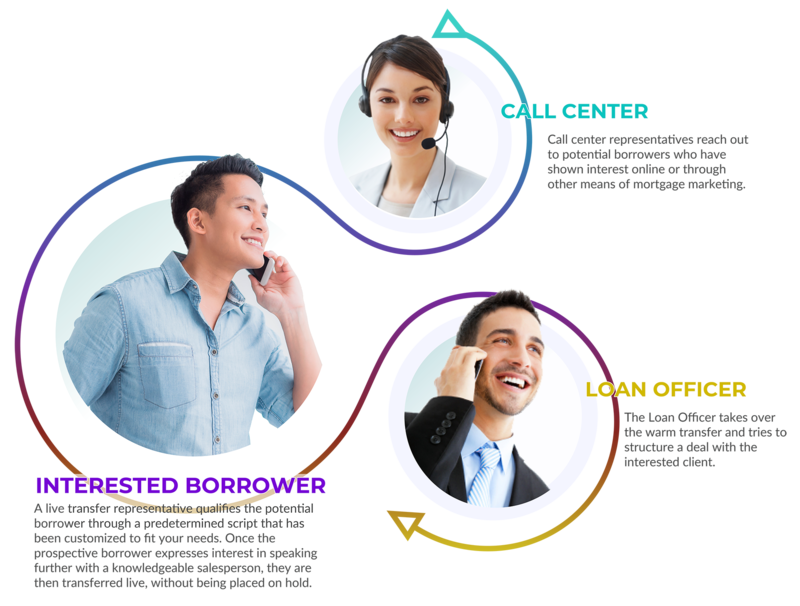 Potential borrowers are contacted through outbound telemarketing from our US-based call center. Once it’s been determined that the borrowers qualify to speak with a mortgage loan officer, the telemarketer transfers the warm lead right to the loan officer in a very precise and professional manner. This process helps connect interested borrowers with a loan officer in the most efficient manner possible. Are you tired of spending valuable time leaving messages, tracking down leads, and waiting for your phone to ring? Let us do the work – we will bring interested clients to you! 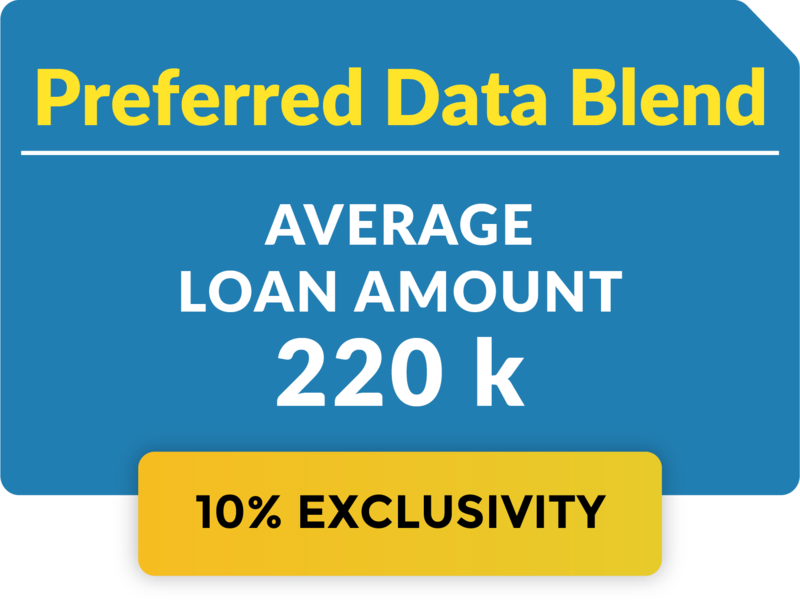 When it comes to our unique data blends, we are the best in the business. which enables you, the client, to see industry-leading results. Here at Lead Snap Marketing, we have our finger on the pulse of what’s working best for marketing in the mortgage industry. Lead Snap is committed to providing a great working relationship and we are with you every step of the way to ensure the highest return on your investment! Do you need to increase, decrease, or pause your lead flow mid-campaign? No problem! We provide excellent flexibility by using our model based off of hours used as opposed to leads transferred. 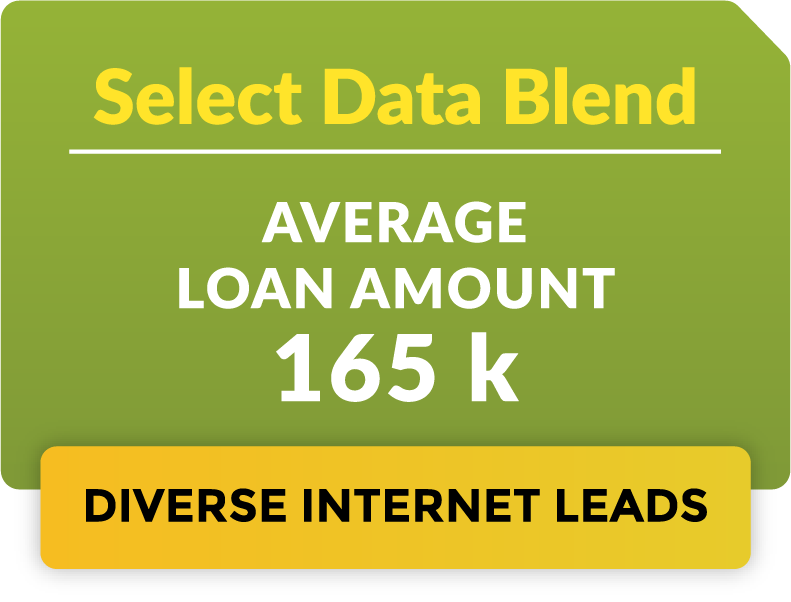 On average, 1.00% – 1.25% warm leads per hour are transferred from each caller in the call center to the loan officer. Knowing this allows you to arrange your campaign to receive the optimum amount of inbound transfers, without becoming overwhelmed, therefore maximizing your efficiency. Live Transfer Campaigns completely tailored to meet your needs. 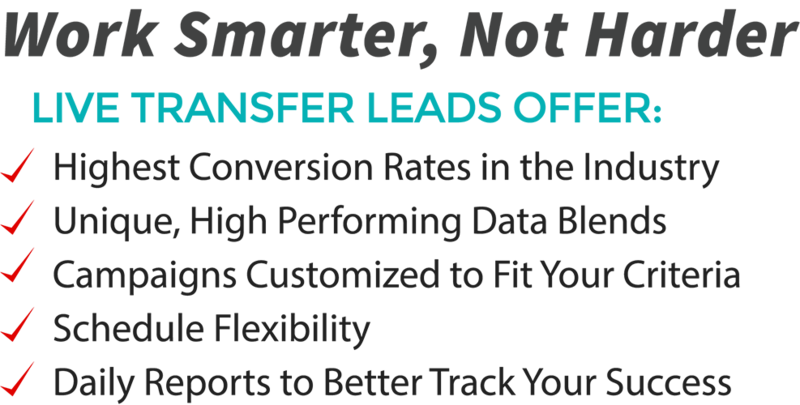 Our Live Transfers will bring you the warmest lead available in the industry! Our Mortgage Leads system is unique. We have no commitments, no contracts, and no minimums, immediate downloads of your leads, and shopping available 24/7. © 2019 LEAD SNAP MARKETING. ALL RIGHTS RESERVED.